Employees in California are now entitled to paid sick leave. However, there are a few exclusions from the law. This article is aimed at covering the California Sick Leave Law Employee Exceptions. It also covers when sick leave starts for these employees. What is the California Sick Leave Law? The California Sick Leave Law provides sick leave for any employee who works in California for 30 days or more. This includes temporary, seasonal, and part-time employees. Employees are entitled to earn 1 hour of sick leave for every 30 hours of work. Our article on California Sick leave covers compliance with the law in detail and employee exceptions to the law. There are few exceptions to this law, provided that certain criteria are met. Under the California sick leave law, there are four main exceptions. The first California Sick Leave Law Employee Exception is for employees covered under a unified bargaining agreement, such as a union. The agreement must cover the employee’s wages, hours of work, working conditions, and provide for sick leave days. It must also include binding arbitration and overtime wages. Additionally, the agreement must provide that the employee’s pay is over 30% of the California State’s current minimum wage. In other words, union contracts should provide the employee with both a wage that is above minimum wage and also provides a guarantee of the employee’s wages and provides available paid time off. It can be specified as sick time or be called paid time off. The second exception to the sick leave law is construction employees. These employees must also be covered under a unified binding agreement. They must be paid 30% more than minimum wage and have all the same provisions as the union employees mentioned in the previous paragraph. Unlike other union employees, the construction employee unified contract can specifically waive any of the requirements under the California Sick Leave Law. This includes providing for sick leave, wages, hours of work, and working conditions. The language must be clear and precise. 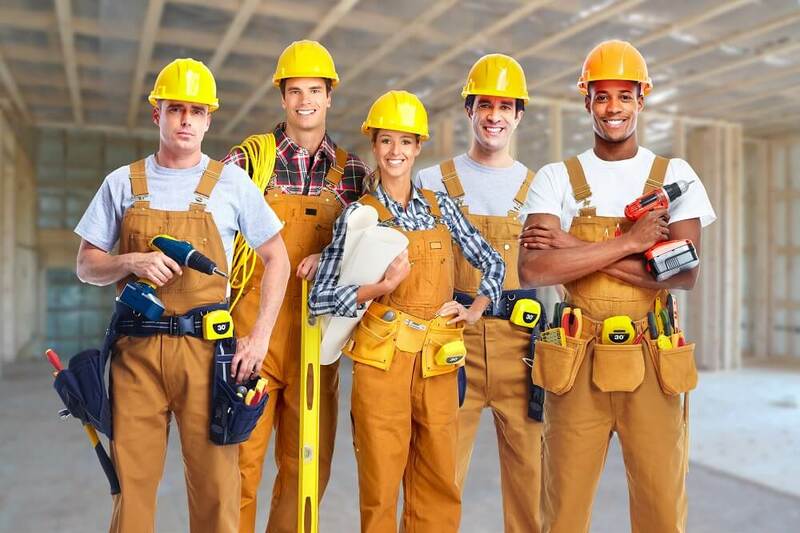 Additionally, construction employees are understood to be an employee that is involved in the construction industry. This includes alterations, demolition, building, excavation, remodeling, maintenance, improvement, repair work, and other similar work or trades. Airline employees are one of the exceptions listed. Airline employees must have at least the minimum amount of sick time off provided in the California Sick Leave Law. These employees are also typically covered under a union agreement but do not need to be part of a union to be considered an exception to the law. The only provision for airline workers is that they also get paid time off that meets the minimum provisions of the law. Retired government employees are the fourth exception in the law. These employees must be receiving annuitant payments or retirement payments from their retirement account. They are employees that work full or part time after retiring. These employees must not be receiving additional retirement benefits into their retirement accounts. It is important to understand that retired individuals working for government agencies, local, state or federal, are exempt. However, they are not exempt if a retired individual is working for private businesses. Even if a retired annuitant is only working part-time, seasonally, or temporarily, they are entitled to sick leave laws. The only exception is when they work for the government. 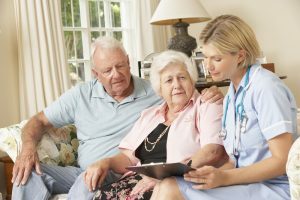 In-home health care providers are the final exception to the sick leave law. These providers are publically funded. Although they are an exception to the sick leave laws that started on July 1, 2015, they are scheduled to receive sick leave starting on December 1, 2017. On December 1, 2017, In service home, health care providers will be eligible after 30 days of employment. They will likewise be able to earn 1 hour of sick leave for every 30 hours of time worked. The California Sick Leave Law employee exceptions are few and don’t include private enterprise unless it is under construction. Even those exceptions are still to be guaranteed paid time off unless sick leave is specifically waived in the unified agreements. This would typically only happen if sick leave was negotiated out of a contract as a replacement for something else more important to the union employees. Private business will not have any access to the exceptions named above.